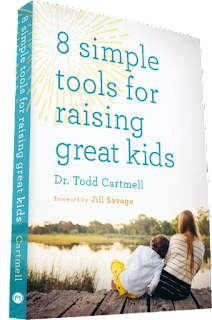 Here is a book review of 8 Simple Tools for Raising Great Kids by Dr. Todd Cartmell. The 8 tools consist of talking, listening, influencing, connecting, teaching, encouraging, correcting, and leading. 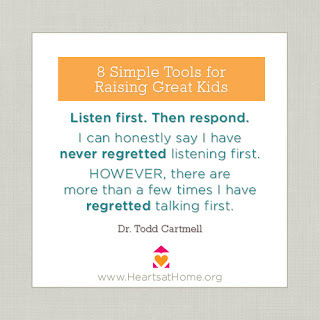 These tools are for parents, each section will give you hints and tips to on how to respond and interact with your child. Yes, I do agree with most of the points, but I have some issues when it comes to using psychology over Bible. 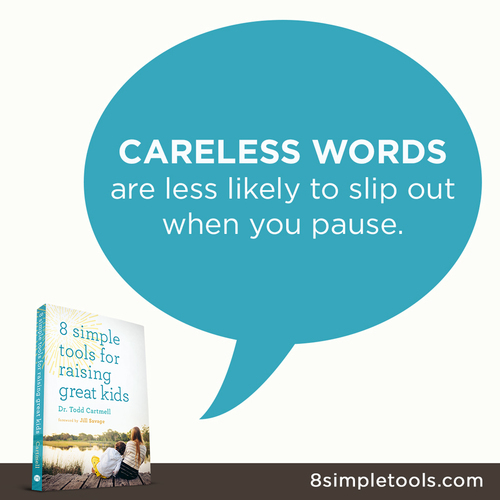 When I get advice on child training and other issues in life, I prefer to have Bible given to back up what is being taught. 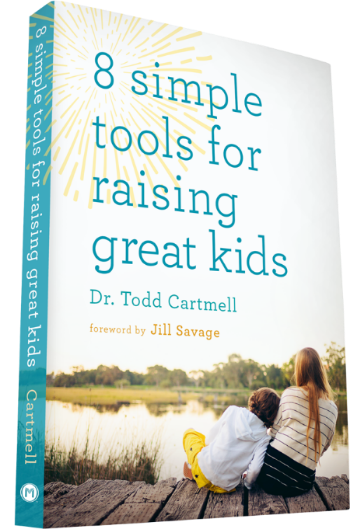 Now, with that being said, this book does bring many helpful ideas forward that will help in different areas of raising your children. Tips like not raising your voice, actually listening to what your child says, etc. I received this book for review purposes.